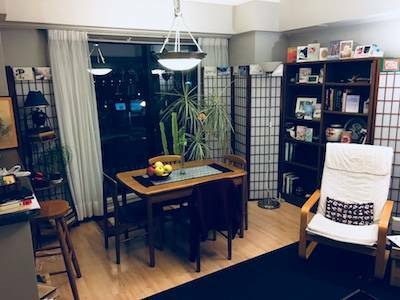 Classy apartment in Higashiginza, very private (no google map available for our address because of privacy), in the elegant neighborhood of Ginza. 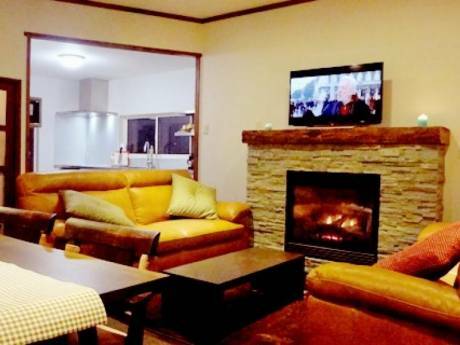 Central with all access to transport and accommodations, very nice high floor apartment to enjoy a stay downtown the City. Kitchen: Large fridge and freezer, Oven, Microwave, Dish-washer. 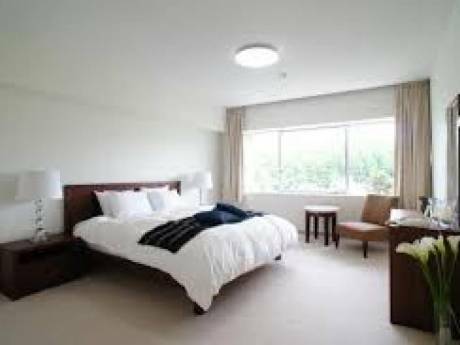 Main bedroom with queen size bed, large dressing. Second bedroom: office area with a switch queen size bed. Bathroom: shower, bathtub, aeration in the bathroom, toilets. Access to Air conditioning and High speed Internet (5 G key (available only in Japan), to carry with your computer but TO REPLACE IF LOST). Couple of Thirties, great traveler as we can work from anywhere with an High speed Internet connection. Economist and Entrepreneur, always ready to go, and would be happy to meet new people at the switching apartment occasion. Looking forward to receive proposal soon. Elegant part of Tokyo, mainly japanese residents. Shopping, Entertainment Neighborhood, Sony building, Groceries, Restaurants, Banks, and Arts Gallery are steps from the apartment. 1 block from the building is the Subway station: Higashi-Ginza (2 lines). All access to Ginza and Tokyo Central, including parks, easy rolling with bicycle or rollerblade, running...directly from the entrance building.